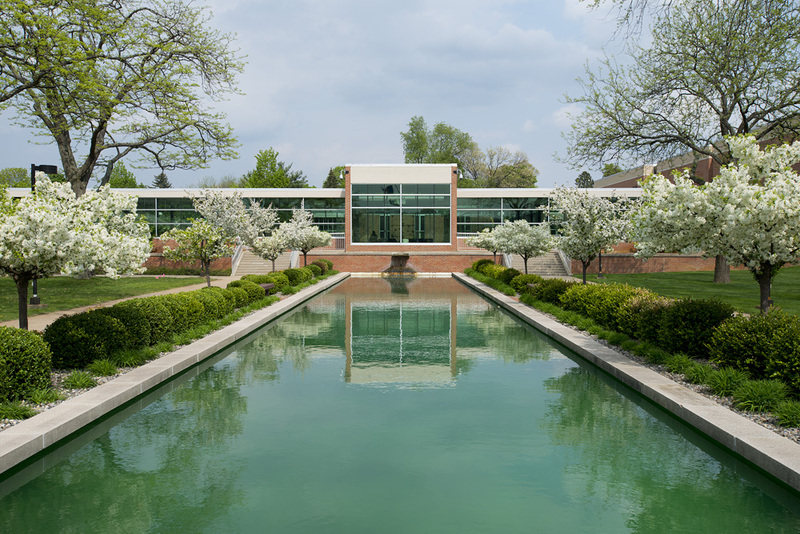 Kellogg Community College is proud to announce the Dean’s List for the Spring 2014 semester and commend hundreds of area students for demonstrating superior academic ability in their classes. The full Dean’s List is below, organized by students’ hometowns as well as their status as full- or part-time. Kellogg Community College is proud to present the Dean’s List of full-time students who have earned high and highest honors for Spring 2014. BATTLE CREEK: Timothy J. Allen, Marissa D. Alvarez Delos Santos, Taryn L. Asaro, Brandy J. Austin, Leah M. Bennett, Sarah L. Bicknell, Jennifer A. Black, Matthew R. Bloomberg, Logan L. Boucher, Jayne E. Bradd, Ronald K. Bradd, Kaylynn R. Brown, Jeffrey C. Burton, Danielle N. Byrd, Justin T. Byrd, Christopher T. Calderone, Brandon L. Casella, Sannyu Cawarrie-Washington, Amber M. Chapin, Tosha D. Chatman, Mikaella N. Chenoweth, Jill K. Clark, Erica N. Converse, Chad A. Cook, Alex J. Cornell, Kayla M. Davis, Tammy N. Dickens, Jennifer L. Diene, Courtney B. Ducharme, Samantha N. Ellis, Kira N. Fillar, Tyson W. Finney, Tyler R. Francis, Caleb W. Frein, Austin W. Fritz, Graham T. Fukuyama, Jody K. Fuller, Craig A. Gagnon, Eucharia Ganda, Cristina C. Garcia, Andrew R. Geno, Heather N. Gerry, Joshua A. Gibson, Kent D. Giese, Megan D. Goff, Justin T. Gorton, Jeremy M. Gray, Kynadi C. Gray, Carrie E. Greenman, Stanley W. Guthrie, Stewart J. Haadsma, Brian R. Haan, Tina M. Harouna-Maiga, Lindsay M. Heemsoth, Eric R. Heikkila, Sarah L. Huling, Amber L. Isaacson, Connor M. Jacobs, Fred R. Jordan, Navreen Kaur, Adam S. Keith, MacKenzie S. Keithley, Cassidy S. Kerr, Jonathon R. Kilbourn, Brittney N. Kimball, Paul A. Kincaid, Lexi D. King, Brittany N. Knight, Allison N. Larochelle, Ronald A. Leigh, Shiang H. Lian, Jason M. Livengood, Julie A. Loppnow, Patrick S. Lucas, Haley M. Luke, Shelley R. Lutzke, Jamie M. Mainstone, Lindsey N. Martin, Geoffrey A. Mattens, Micheal O. Mautin, Ngun H. Mawi, Kaylee E. Maxson, Tanner H. McCarn, Christine A. McCauley, Melissa J. McCrimmon, Dawn L. McMillon, Alayna T. Miller, Nicholas J. Mingle, Ashley N. Misa, Courtney L. Mitchell, Breanna C. Morgan, Thomas L. Mullen, Alayna J. Nail, Whitney M. Niedzielski, Craig A. Noaeill, Starr L. Older, Ashley F. Oneill, Krista A. Page, Max M. Pennock, Connie L. Potter, Jennifer L. Powers, Cody T. Priess, Britney N. Reid, Steve R. Remesnik, Stephen W. Richmond, Dylan S. Risner, Mose Robinson Jr., Nebraska Robinson IV, Katherine P. Romeo, Dayne S. Sanmiguel, Austin J. Sawyer, Haley M. Schweigert, Kirk G. Shack, Audrey M. Shive, Christa C. Small, Jacob L. Smith, Kennedy A. Smith, Martha A. Smith, Scott R. Snow, Garret C. Soule, Shalay A. Stevens, Samantha M. Struck, Janet F. Tapia, Ericka M. Tate, William B. Thompson, Jennifer S. Thuahzathang, Kevin J. Thurston, Jonathan D. Timmer, Nathanial S. Waterbury, Scott M. Weill, Emily O. Wenner, Kristen N. Westcott, Alvin J. White Jr., Daniel M. White, Caitlyn E. Whitman, Jennifer M. Wilk, Katherine M. Williams, Danielle J. Willis, Ashe’ N. Wright, Taylor N. Yost, Robert C. Youngs Jr.
BURR OAK: Paulino L. Hernandez Jr.
RICHLAND: Ashley T. Merica, Daniel W. Taylor Jr.
Kellogg Community College is proud to present the Dean’s List of part-time students who have earned high and highest honors for Spring 2014.